Button-Smash 3 28th February-March 1st 2015 REGISTRATION OPEN! 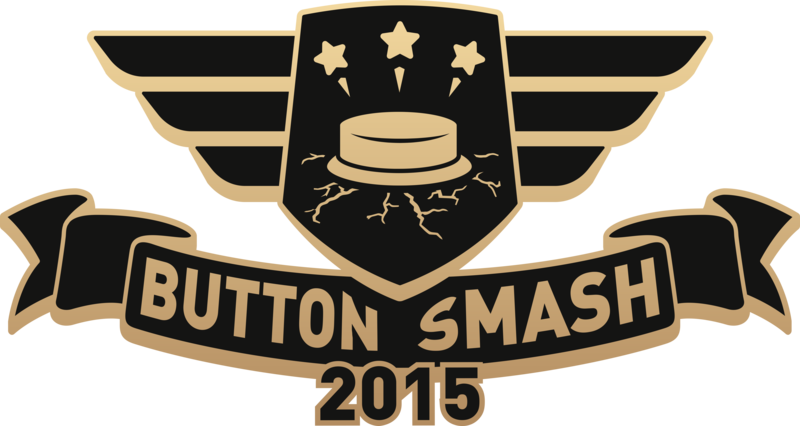 Button-Smash returns bigger and better than ever! In 2015 we aim to run one of the years best tournaments, with new ways to participate at the even and from home we aim to revolutionize the tournament setting as we know it! One point of feedback we got from 2014 was just how fun BS was, we have preserved that but just up sized it all! With a huge amount of tournaments and Casual play to take advantage of this will be a weekend you don't want to miss! Button-Smash 2015 will be held at the Brisbane Convention and Exhibition Centre! Centralized and easy to get to for locals and interstate guests, it is also surrounded by a outstanding amount of great restaurants and bars.